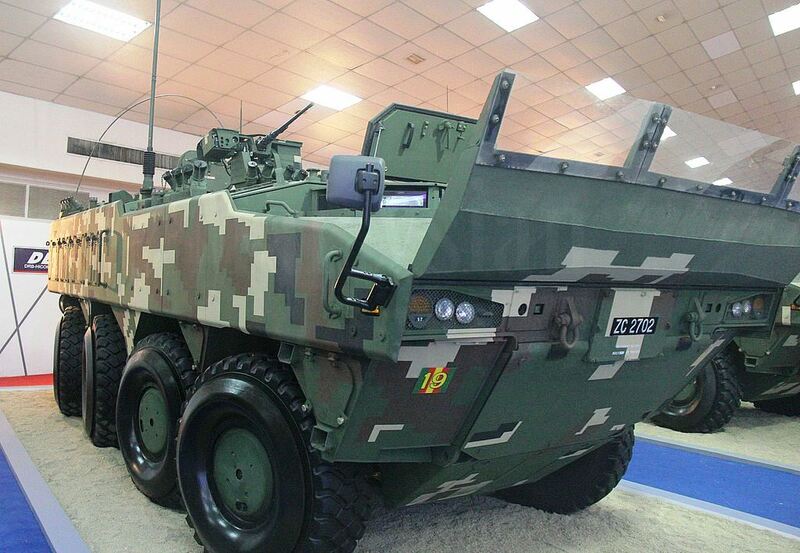 Malaysia's DETRAC is in the final stages of developing a new remote weapon station (RWS). The RWS programme was initially backed by DEFTECH, but after funding ceased DETRAC continued the effort with internal research and development resources. DETRAC's Armament depends on the end user, but it is typically equipped with a .50 calibre M2 HB machine gun (MG) - with a box of 100 or 200 rounds of ready-use ammunition - located on the left side. According to the company, further weapons fits include a 7.62 mm MG, with growth potential to larger calibre weapons such as a 40 mm automatic grenade launcher (AGL).